Fun And Secret Information For Anyone New To Toronto And Canada! Here’s a common poem children tend to recite in Canada. We like it because when translated to Japanese, it sounds incredibly stupid! Beans, beans are good for your heart! The more you eat, the more you fart! So eat your beans at every meal! Mame, mame wa mahō no furūto! motto tabe te, motto oto o kanadeyo u! motto oto o kanadere ba, motto kibun ga yoku naru! dakara maishoku mame o tabeyo u! The more you toot, the better you feel! How To "Roll Up The Rim To Win" At Tim Hortons! Seikatsu (kanji: 生活) definition - "Lifestyle". 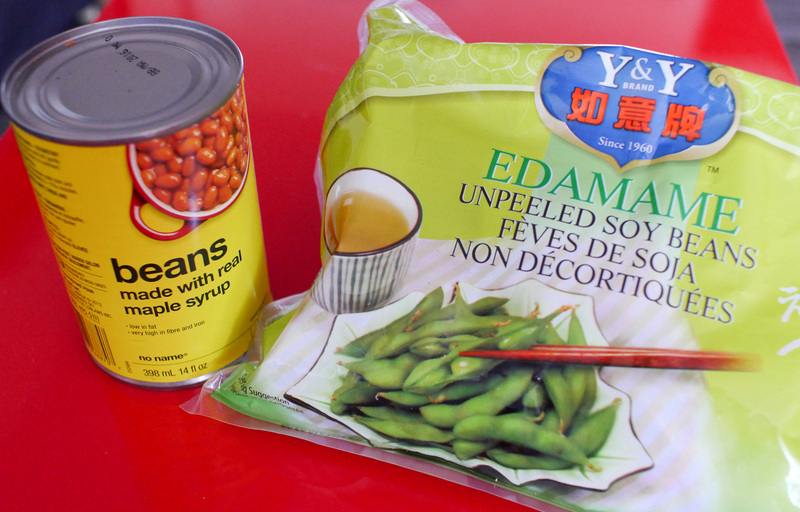 Canada Seikatsu is a collaboration between Japanese living in Canada and Canadians. It's original concept was to reveal secret places, fun, non-tourist tips and off-the-beaten-path type information to anyone new to Canada. However, our team is full of well-travelled outdoor adventurers and extreme urban explorers, so we're able to give out secrets of Canada that will surprise most Canadians! Regardless, we just want to dish out as much amazing experience as possible. Our main site is in Japanese, but en.seikatsu.ca contains all the original articles written by our awesome Canadian correspondents.